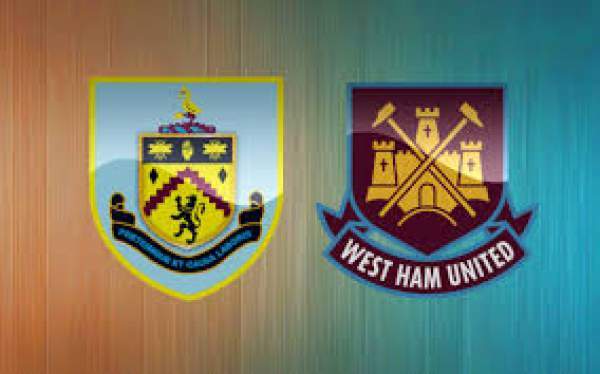 Burnley vs West Ham Live Streaming: Burnley hosts West Ham United at the Turf Moor for the 8th match day of the Premier League. Burnley are sixth on the table with 12 points from seven games, one point below Arsenal and above on goal difference from Liverpool. On the other hand, we have West Ham United who are 15th on the table with seven points from seven games. 14th October 2017 at 19:30 (IST). Burnley played against Everton in their previous game in the league and won the game by 1-0 as Jeff Hendrick scored the only goal of the game. Burnley will be without Nakhi Wells, Jonathan Walters, and Dean Marney. Burnley have been able to score in 25 of their 26 top-flight home matches against West Ham. They have started off their best premier league campaign with 12 points from seven games. They have won all their home games in 2017 by a 1-0 scoreline. Only two goals have been scored at Turf Moor in three Premier League matches this season. West Ham United haven’t had a great start to the Premier League with only two wins from seven games. They played their previous game against Swansea City and won the game by 1-0 with a 90th-minute winner by Sakho. West Ham United will be without James Collins. The Hammers have won their last five games against Burnley in all competitions. West Ham are yet to win in four away league games this campaign, drawing one and losing three. They have registered three clean sheets in their last four league games. Both teams will be going in for the win and will be giving their best. Stay tuned to TheReporterTimes for more English Premier League updates.